SAO PAULO, Brazil. — July 21, 2011 — At an exclusive press event at the Museu da Casa Brasileira in São Paulotoday, Blizzard Entertainment, Inc. announced that a fully localized Brazilian Portuguese version of its critically acclaimed massively multiplayer online role-playing game, World of Warcraft®, will be released in Brazil later this year. Brazilian Portuguese will be the ninth officially supported language for World of Warcraft worldwide, and the third supported language in Latin America, complementing the existing English and Spanish versions. An official Brazilian Portuguese World of Warcraft community website will also be available at launch. In addition, players in Brazil will have access to customer service for the game in Brazilian Portuguese. World of Warcraft, which now includes the content of thefirst expansion, The Burning Crusade®, as part of the base game, will be available in stores throughout Brazil at a suggested retail price of BRL 29.90. Fully localized versions of the second and third expansions, Wrath of the Lich King™ and Cataclysm™, will also be available at a suggested retail price of BRL 99.90 each. World of Warcraft, Wrath of the Lich King, and Cataclysm will come packaged in a DVD case and will include the game media and documentation in Brazilian Portuguese. Existing players on the North American realms will be able to download and install a free language pack to play World of Warcraft in Brazilian Portuguese. In addition, Blizzard will be creating designated Brazilian Portuguese realms as an option for players who have installed the language pack or purchased the Brazilian Portuguese game client. Subscription plans will be available at launch at an expected price of BRL 15 (30 days), BRL 42 (90 days), and BRL 78 (180 day). Sixty-day time cards will also be available in retail stores at launch. Players will also have the option to purchase and download full Brazilian Portuguese versions of World of Warcraft and its expansions through Blizzard’s Battle.net website (http://us.battle.net/pt/), using international Visa or MasterCard, or by using various local debit cards, credit cards, cash payments, bank transfers, or eWallet options through Blizzard Entertainment’s payment-gateway partner, DineroMail, for no additional fee. These payment method options include Boleto Bancario in Brazil. Additional pricing details and an official release date for the Brazilian Portuguese version of World of Warcraft will be announced closer to launch. 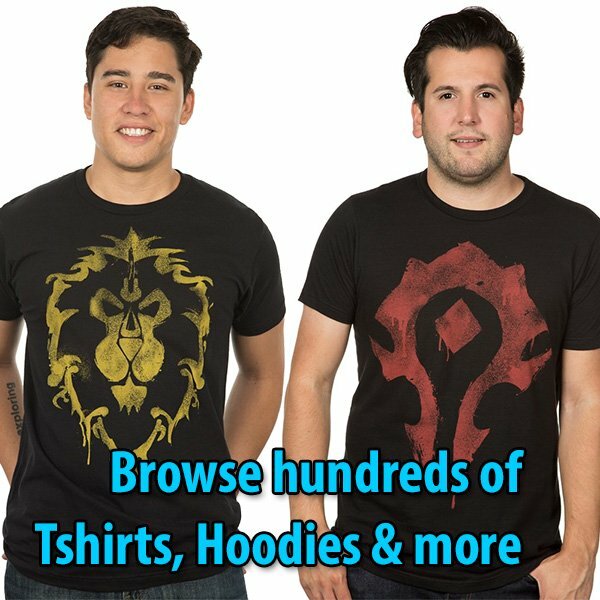 For more information on World of Warcraft in Brazilian Portuguese, please visit: http://us.blizzard.com/pt-br/company/events/wow-brazil.html. Account and technical services representatives (ATSR) are service specialists who support Blizzard Entertainment customers with account related issues via phone, chat, and email. Through problem identification, troubleshooting, education, and resolution, ATSRs are required to provide innovative and exceptional customer handling. As a key member of the customer service team, ATSRs are expected to maintain Blizzard Entertainment’s culture of excellence and commitment to quality in every aspect of their work. Respond to customer inquiries and provide first contact resolution of customer issues via phone, chat, and email. Maintain productivity levels that meet or exceed departmental goals for Tier I representatives. Maintain security and confidentiality of Blizzard Entertainment internal information and customer/account information.